The ability to draw technical flats is an essential skill for every fashion designer. 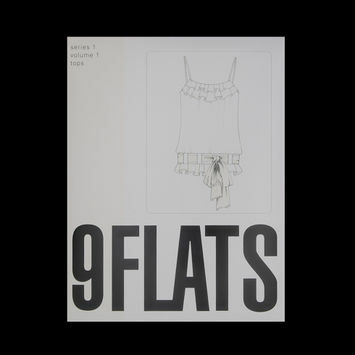 The Flats series is an educational resource that helps you see how garments are constructed, as well as how they are drawn, in order to translate them into workable patterns. 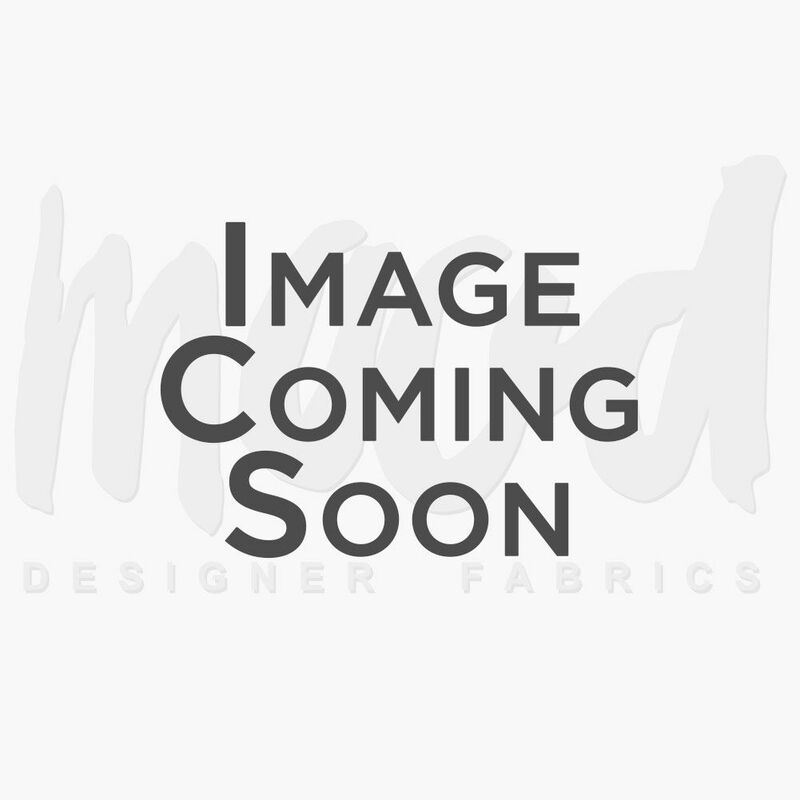 Appropriate for designers and garment makers of every level, flats include “flat” diagrams for tops, blouses, pants, jackets, dresses, and lingerie. Mood has all the flats resources for your design needs!